Marinepool classic crew wear bermudas in body fitted shape. Pocket entry with fancy heringbone piping, 5-pocketstyle. 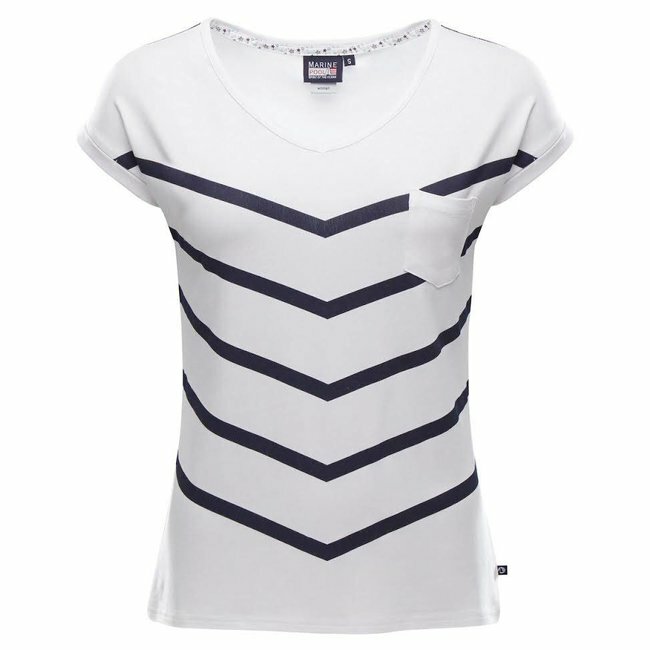 Nautical elements such as zig zag stitching on belt loops and waistband. Backside with 2 piped pockets, inside printed pocket bags and ma Read more..
Classic crew wear bermudas in body fitted shape. Pocket entry with fancy heringbone piping, 5-pocketstyle. Nautical elements such as zig zag stitching on belt loops and waistband. Backside with 2 piped pockets, inside printed pocket bags and maritime striped binding. 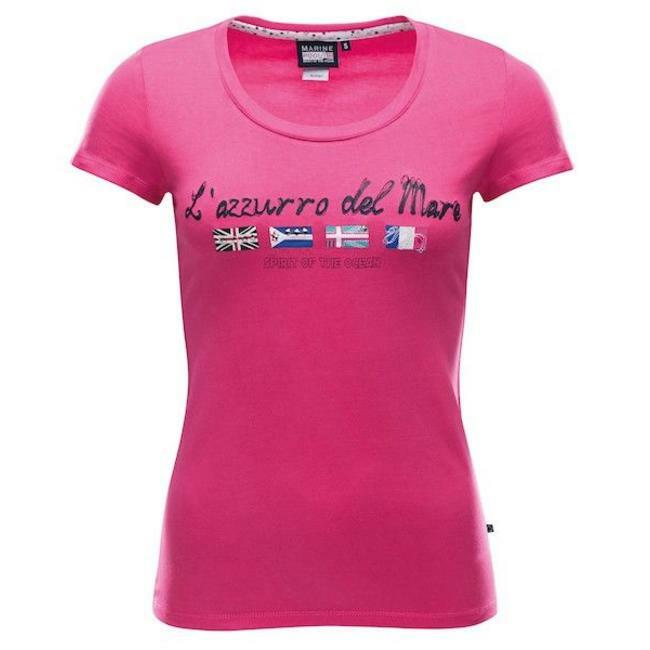 Marinepool Jazzy Top Women Regular fitted shirt with oversiz..